Hunter Bay’s Praying Monk combines complex flavors of sweet berry, spice, and nut in a unique blend of quality coffees from three of the world’s most famous growing regions: Africa, Central America and Indonesia. 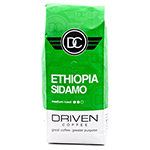 The delicate ripe berry character of the Ethiopian coffee in the blend mingle with lively, spicy accents of Central American coffees and the thicker consistency of Indonesian coffees. 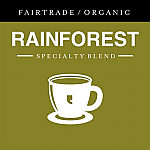 This softly aromatic coffee has a big flavor burst of sweet blueberry-loganberry notes, followed by accents of cinnamon and toasted walnuts in a medium bodied, stable and very long-in-cup coffee. 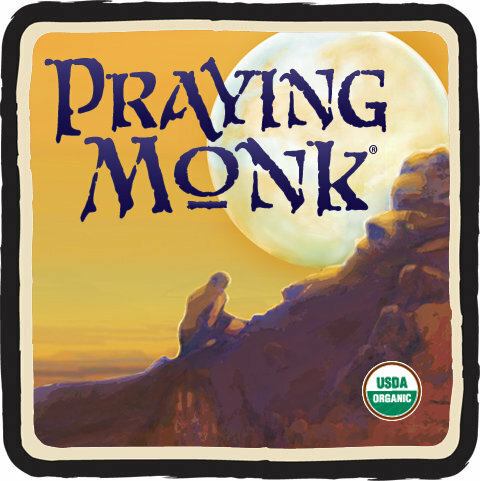 Praying Monk’s exceptional balance makes it a very stable beverage –it’s even great chilled because the natural spicy-sweet flavors hold up as it cools. We like to drink it straight, but its sweet flavors become even more complex with the addition of milk or cream. The name “Praying Monk” comes from the natural rock formation, pictured above, on Camelback Mountain in Paradise Valley, Arizona. We also chose the name “Praying Monk” for this blend because legend has it that the first cup of brewed coffee was concocted by a monk. In ancient Abyssinia – the part of the world now known as Ethiopia – this monk heard about the coffee cherry’s enlivening properties. He picked some coffee cherries, created a drink from them, and served this drink to the monks in his abbey to help them stay alert during the long prayer sessions. We have to admire the monks who first discovered coffee in Ethiopia for what is still, to this date, regarded as some of the best coffee in the world. Praying Monk coffee is Hunter Bay’s tribute to this longstanding tradition. Roasting Notes: Praying Monk is taken to a glossy dark brown medium roast converting the rich fruit sugars into a concentrated, complex melding of aromas and flavors with soft toasted nut accents. Introduction: Hunter Bay is Montana’s premium gourmet coffee roaster. Founded in 1991 in Missoula, Hunter Bay grew out of our love for great coffee. Trained in traditional European roasting techniques by the world’s finest Master Roasters and over our nearly two decades in the coffee trade, we have perfected our traditional blend recipes and our slow-roast craftsmanship and have received honors at national cuppings. Hunter Bay offers: twelve premium coffee Blends made from three or more high grade coffees blended to emphasize specific flavor tones, body, and roast; three Single Origin coffees from the best estates of the world, roasted to highlight the unique qualities of each coffee; three Italian-style Espressos created specifically for espresso-making; and three Decaffeinated coffees. Hunter Bay is certified as an organic handler by the Montana Department of Agriculture and offers a wide selection of 100% Organic coffees.